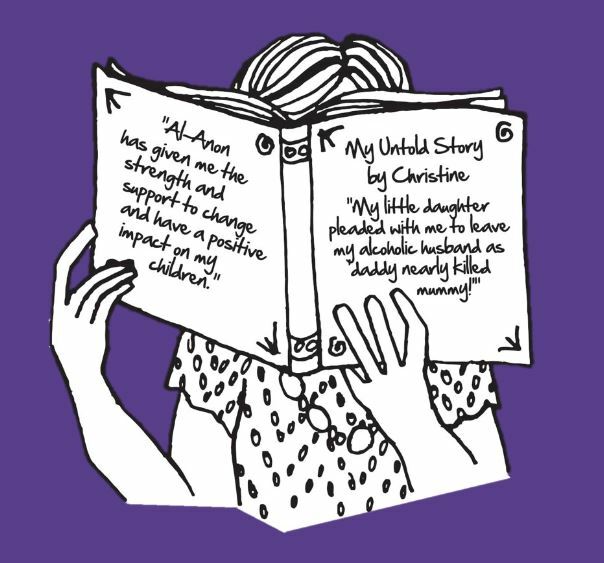 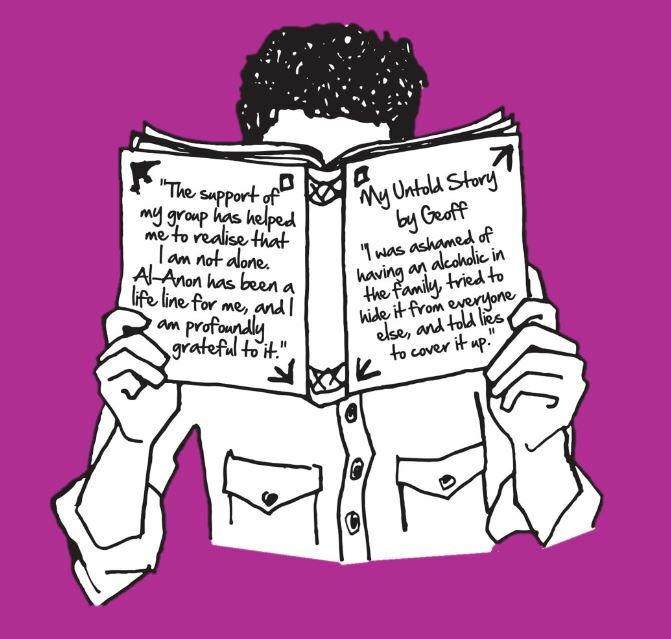 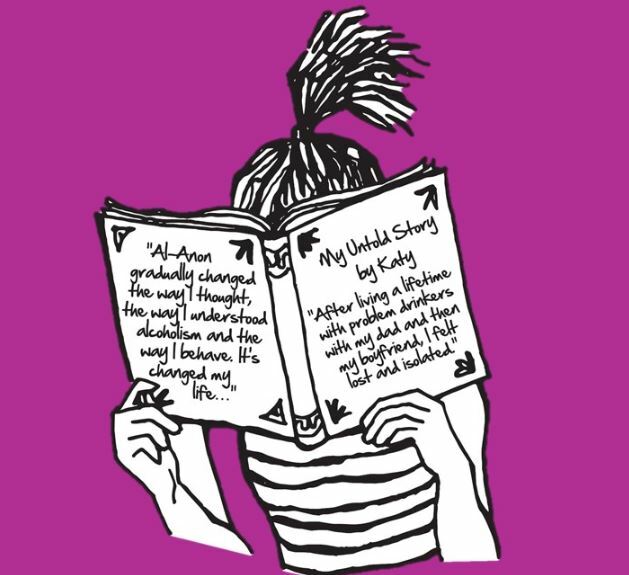 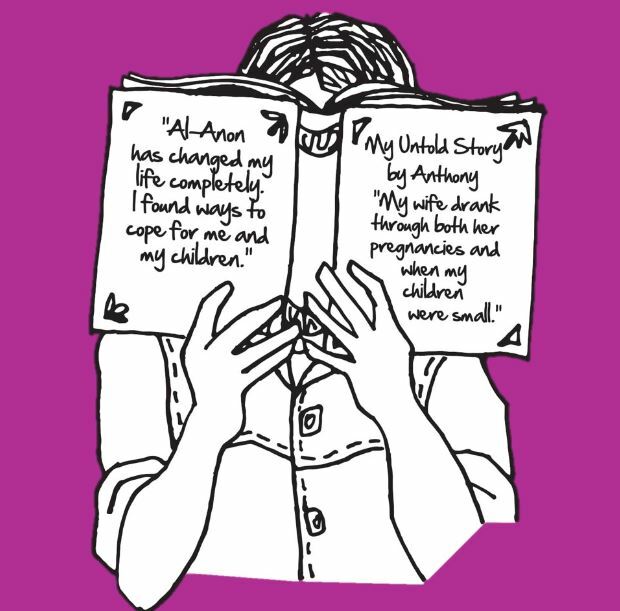 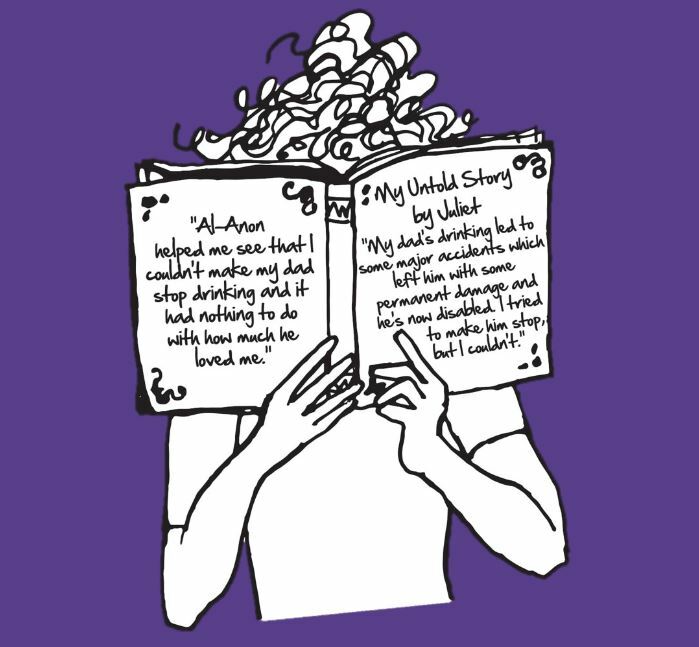 Every one of these illustrations tells a real untold story of how someone's life has been affected by alcoholic behaviour, and how finding Al-Anon has helped them find some peace and hope in their lives. 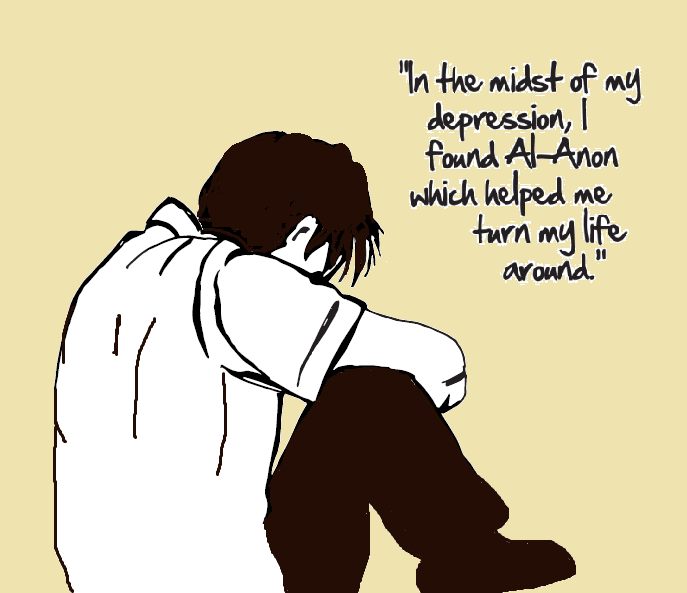 All names have been changed. 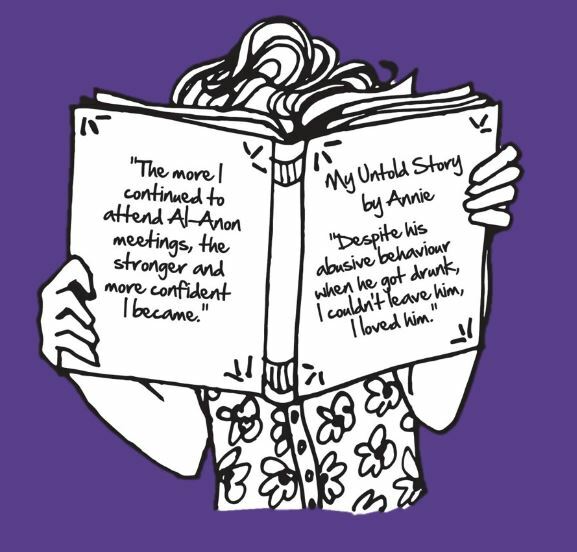 Click on the illustrations to read their full story.